An ABC Four Corners investigation has exposed the callous indifference of Australian officials over the return of Australian children held without charge in foreign camps for families of Islamic State members. Most of the children detained in the camps are held with their mothers, but some, like the three children of a deceased Australian Islamic State fighter, Khalid Sharrouf, are orphans. The Australian government should take immediate steps to verify the identities of the women and children and allow them to return home. If the women committed crimes, they can be prosecuted. At least nine countries have repatriated hundreds of children and women detained in Iraq, Libya and north-east Syria. The authorities in north-east Syria have repeatedly asked home countries to take back the women and children, saying they do not plan to prosecute them. But the Australian Government has said it wants to deal with families with relatives who joined Islamic State “as far from Australia as possible“. Prime Minister Scott Morrison has said he won’t “put any Australian life at risk to extract people from these conflict zones“, but that the Government would “cooperate” if those affected could get to a place where they can return to Australia. The reality is these women and children are being detained. For them to leave al-Hawl camp in Syria, the Australian Government would have to enlist assistance from Kurdish forces there. Kazakhstan has acted, why can’t we? Human Rights Watch staff visited the camps in 2018 and 2019, as have many foreign aid workers and journalists. While traveling to north-east Syria to visit camps like al-Hawl can be challenging, a number of officials from other countries have managed to do it safely and effectively. Some have directly sent their officials to north-east Syria. Others, like Kazakhstan, which in January repatriated 47 of its nationals including 11 women and 30 children from north-east Syria, relied on US assistance. There is no excuse for governments to abandon children and other nationals held without charge in squalid conditions. Since December 4, at least 61 infants have died from hypothermia and malnutrition during the escape from Baghuz or shortly after arriving at the camp, according to the UN. Children are stuck in these camps with no education, no future, and no way out. 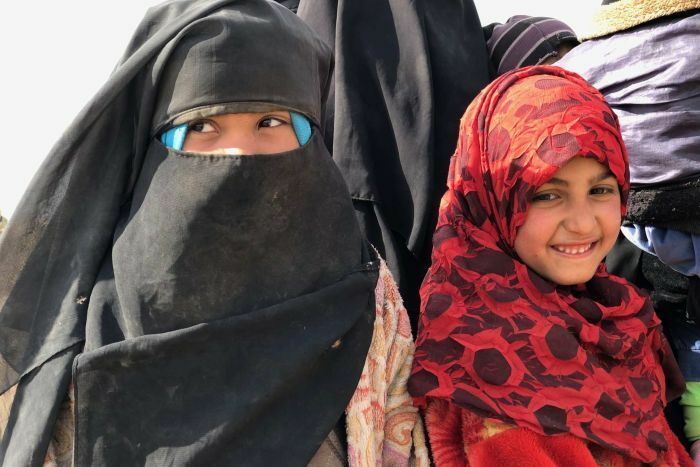 While conditions have slightly improved in al-Hawl, Human Rights Watch observed during visits there in mid-February that humanitarian needs of the displaced population remain high and that the camp administration lacks sufficient support. 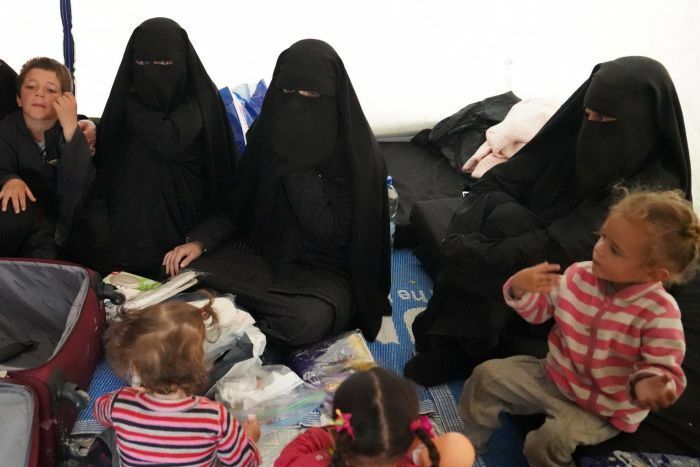 In mid-February, Human Rights Watch met two women whose infants had died in al-Hawl due to malnutrition and lack of health care. If the Australian Government does not send representatives to al-Hawl, it could bus women and children to third locations and enlist the help of aid organisations or US allies on the ground, to use DNA kits and interview them remotely to verify identities. The Kurdish-led authorities have indicated they are willing to help so long as they receive a formal request from the Australian Government, but this does not necessarily require officials’ physical presence there. The only element missing right now is political will. If the mothers are accused of a crime or are deemed to be security risks, they can be screened and if appropriate, monitored or prosecuted upon their return to Australia in line with fair trial standards. As for the children, the basic norm is that their best interests must be prioritised, which may include being with their mothers. Children will have more access to mothers serving prison sentences at home than they will if their mothers are held abroad. Leaving family members to languish without charge in foreign camps and prisons will not only compound their suffering and risk their lives, but it also risks fuelling further instability.